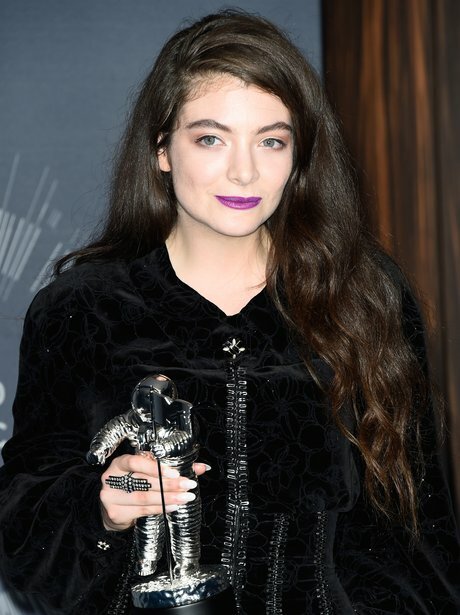 'Royals' superstar Lorde has a unique style and a LEGION of fans. Can they win the crown for their hero? Picture: Frazer Harrison/Getty Images.